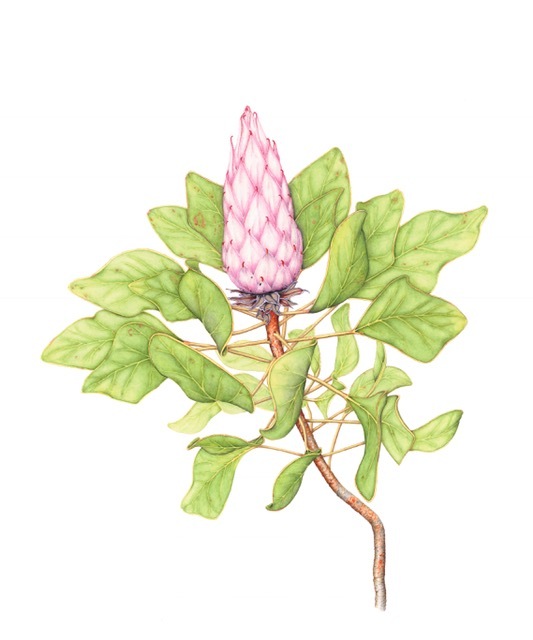 Filoli Botanical Art Certification Program Graduate, Woodside, CA. Primary instructors and program developers – Lee McCaffree and Catherine M.Watters. I work in watercolour and graphite. 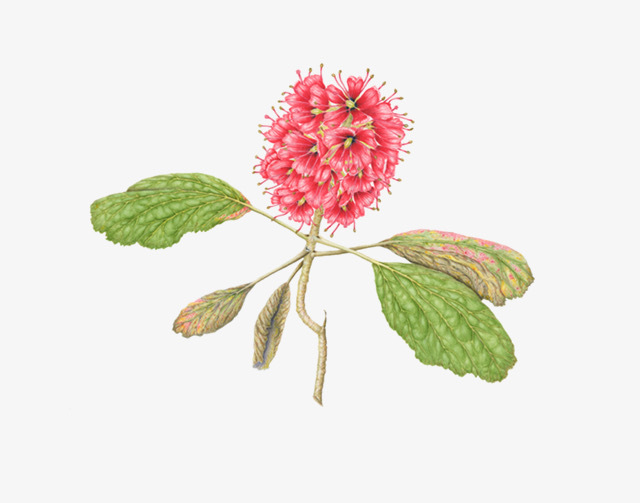 “The Alcatraz Florilegium”; “The Allegheny Highlands Flora Project” at the Phipps’ Conservatory and Botanical Gardens; Filoli’s 19th and 20th Annual Art Exhibitions; “Celebrating Trees” exhibitions at the UC Berkeley Botanical Gardens and Marin Art and Garden Center.